147 BRENT CIR, OLDSMAR Waterfront Townhome from Kathie Lea on Vimeo. Brand New Listing in Dunedin FL from Kathie Lea on Vimeo. 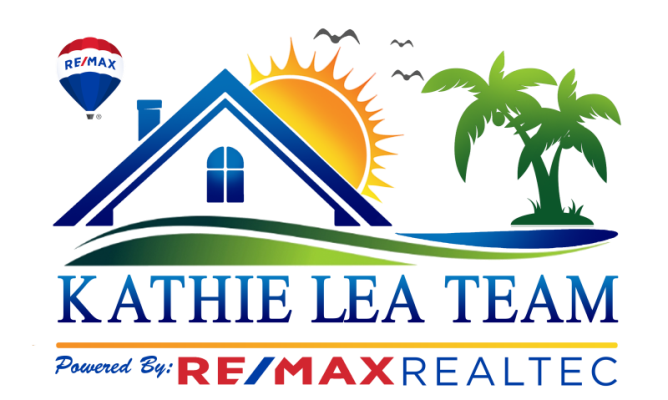 When you are ready to make the move to Clearwater Beach please give my team a call......Kathie Lea Home Team......727-422-9455 from Kathie Lea on Vimeo.